DAPHNE, Ala. – United States Sports Academy alumnus and longtime collegiate soccer coach Dwight Hornibrook was recently named head coach of the women’s soccer team at Cornell University in Ithaca, N.Y.
A native of Fredericton in New Brunswick, Canada, Hornibrook had previously served as an assistant coach at Cornell for five seasons and as the team’s interim head coach before the promotion. 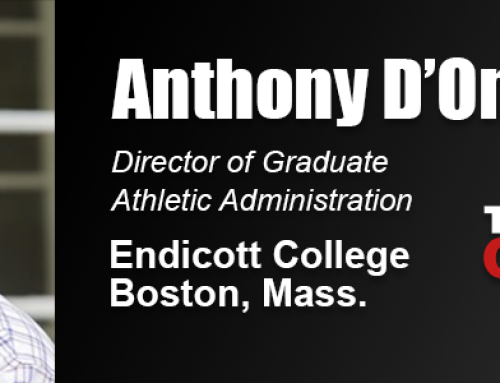 He earned his Master of Sports Science degree in sports studies from the Academy in 2008 with honors while he was working as men’s soccer coach at the State University of New York (SUNY) Cortland. “My Academy education was very helpful,” Hornibrook said. “At the time I was working at SUNY Cortland coaching the men’s team. 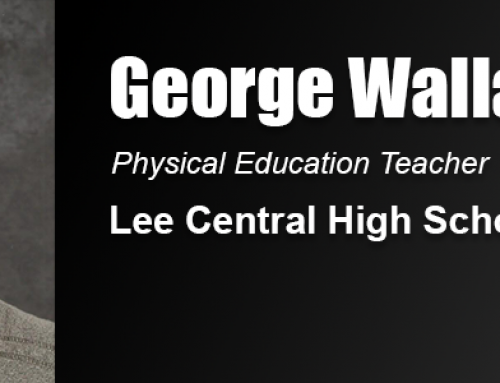 “I was also teaching in the Physical Education Department and my Academy master’s degree gave me the skillset and knowledge to do the teaching portion of my job and kept me current in several other academic areas. Hornibrook, who lives in Lansing, N.Y., is a veteran college soccer coach whose lifetime record as a head coach is 182-115-30. “The work as head coach of the Cornell women’s soccer team is very challenging and rewarding,” he said. “I am privileged to work with outstanding people who are committed to excellence and strive to achieve at a high level. I enjoy the opportunity to work and compete in the Ivy League as it really does a great job blending high level academics and Division 1 athletics. 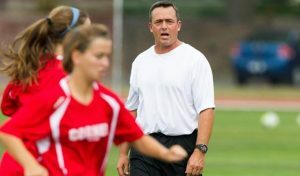 United States Sports Academy alumnus Dwight Hornibrook in action as the head coach of the Cornell University women’s soccer team. Before being named head coach at Cornell, Hornibrook served as the head coach of men’s soccer at SUNY Cortland for eight seasons. Hornibrook also has head-coaching experience at Houghton College in Caneadea, New York, where he led the men’s soccer team to NAIA regional titles in 1995 and 1996. In his final season, he was named the Northeast Region Coach of the Year and guided the team to a final national ranking of 24.  Hornibrook is also certified to coach at the highest level in Canada, having earned a Canadian Soccer Association ‘A’ License and a National Coaching Certification Program Level 5, the highest available standard. He is a graduate of the Canadian Soccer Association Apprenticeship program, the National Coaching Institute and the English Football Association Level 1 Psychology Course. He was also a member of the Canadian National Soccer Team staff and director of the Atlantic Regional Training Center from 1987-94. During that time, he coached with World Cup, Olympic and U-17 National teams in international competition. In 1991, Hornibrook was a player/assistant coach for the Nova Scotia Clippers in the Canadian Soccer League. Hornibrook served as head coach of the Winnipeg Fury in 1990 and was a guest coach with FC Auxerre of the French Elite League. He also previously served as North American scout for Middlesbrough FC of the English Premier League. He has also served on the preseason coaching staff of the Rochester Rhinos from 2005-07. 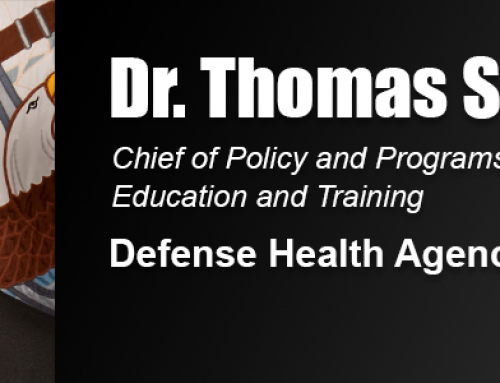 Hornibrook earned a bachelor’s degree in education from the University of New Brunswick, Canada, in 1982. 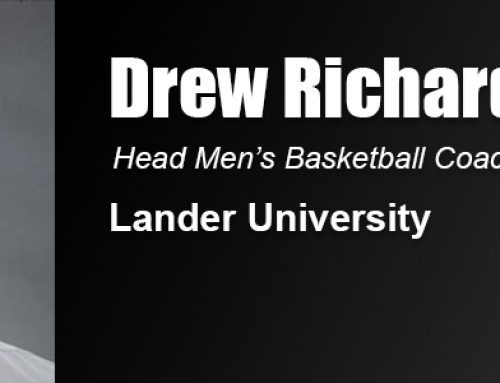 He was a five-year member of the soccer team as a midfielder and was a two-time Atlantic Universities Athletic Association (AUAA) all-star. The team won a national title in 1980 and he was named an Athlete of Distinction in 1982. After graduation, Hornibrook was a member of the North American Soccer League’s (NASL) Toronto Blizzards reserve squad in 1983. He also taught physical education from 1983-86 in Moncton, New Brunswick, winning provincial championships in soccer and wrestling.